YouTuber CountryHouseGent recently paid a visit to a local charity shop and there, hiding in a dark and dusty corner, he found an old reel of cine film. Naturally he was curious as to what this contained, so after much time and expense, he had it transferred to digital. 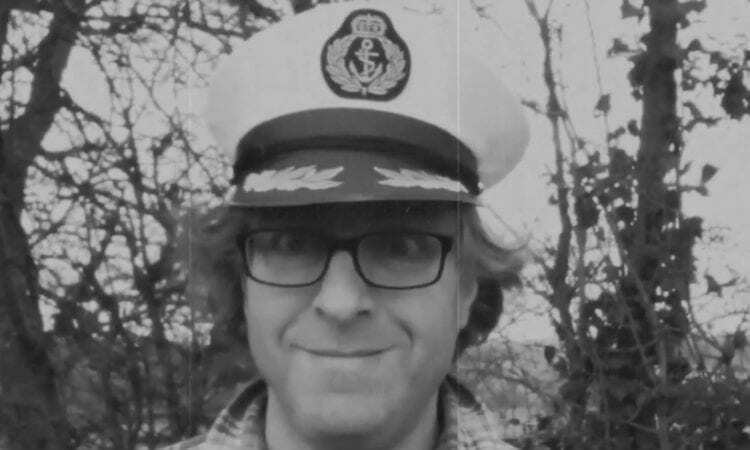 Imagine his surprise and delight then, on discovering that he’d unearthed a rare and forgotten piece of archive footage – simply called Canal Boating For Beginners. So why not pull up a chair, pour yourself a drink, kick back and enjoy this rare glimpse of canal life in the 1920’s. 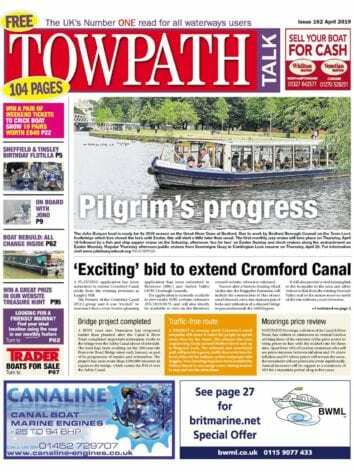 Previous Post:January 2019 Towpath Talk – out now!